The Tata Aria was unable to make much of an impression on Indian customers. Tata’s engineers have gone back to the drawing board to give the Aria a thorough makeover. 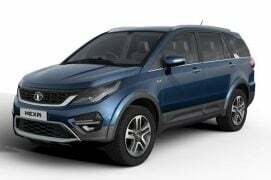 And Tata has launched the new Hexa. It was showcased at the Auto Expo 2016. The Hexa is much more than a heavily reworked Aria. It now gets an updated exterior, new interior, and an updated engine and transmission. It even gets an AWD system highlighting its SUV credentials, but most will continue drawing comparisons with MPVs. And its biggest MPV rival will be the new Innova Crysta. We have compared the two based on design, features, specifications, expected price, etc. and you can read all about it in our Tata Hexa vs Toyota Innova Crysta spec sheet comparo. The Toyota Innova Crysta diesel costs between Rs 14.22 lakh and Rs 21.19 lakh. The Tata Hexa is significantly cheaper. 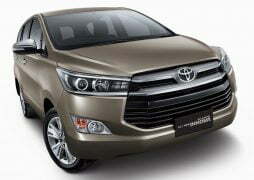 The new Innova is much bigger and more luxurious than before, which has pushed prices beyond the 20 lakhs mark. The fully loaded top end Innova Crysta costs almost Rs. 3.5 lakh more than the top end Hexa! In terms of value for money, the Tata Hexa seems much better. Top-end petrol automatic model of the Innova Crysta costs Rs 19.88 lakh (ex showroom, New Delhi). 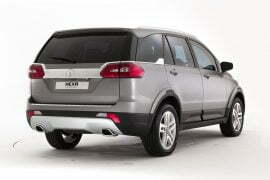 Top of the line Diesel automatic trim of the Hexa is still cheaper. Both vehicles come with seating for six-seven. Tata doesn’t yet plan on launching the Hexa with a petrol engine. TATA’s proven 2.2 L diesel continues powering the Hexa. This is the same engine that also powers the Safari Storme. This unit is more powerful than the Innova Crysta’s 2.4 L Diesel engine. Also, the new Innova is available with a 2.8 L diesel that has 360 Nm of torque. Unlike the Tata Hexa, the Innova Crysta does not get an AWD system. First impressions suggest Tata has done a good job with the exteriors of the Hexa, infusing the MPV like shape with SUV like elements such as beefy wheel arches, body cladding, raised ride height, etc. The bonnet now seems flatter. Also, the vertical tail lamp setup has been ditched in favour of a more elegant horizontal unit. The Toyota Innova’s body shouts MPV, which isn’t a bad thing considering it is one. Highlights of Crysta’s exteriors are sleek headlamps flanking the big wide grille up front, bumper mounted indicators and split tail lamps at the back. However, the overall design of the new Innova, especially A-pillar onwards, is very plain and boring. We prefer the rugged looks of the Tata Aria over the van-like Innova. Tata has given the interiors a makeover as well. The vertical AC vents have been replaced by horizontal units above the audio system. The cabin has an all-black colour scheme. The Innova Crysta’s dashboard design looks very modern. 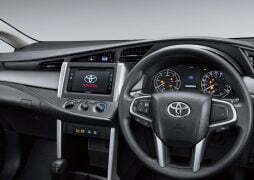 The centre console gets a touchscreen infotainment system with the aircon controls placed below it. The Hexa’s dashboard looks neater and a bit more appealing than the Innova’s. 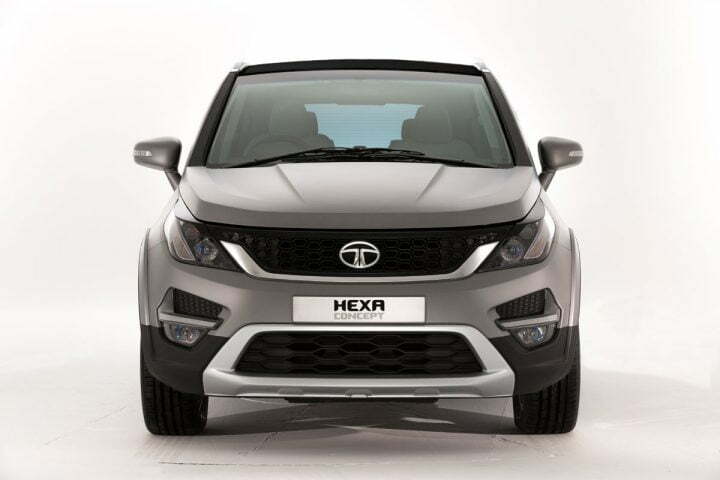 Tata has been working hard to ensure the Hexa doesn’t meet the same fate as its predecessor. 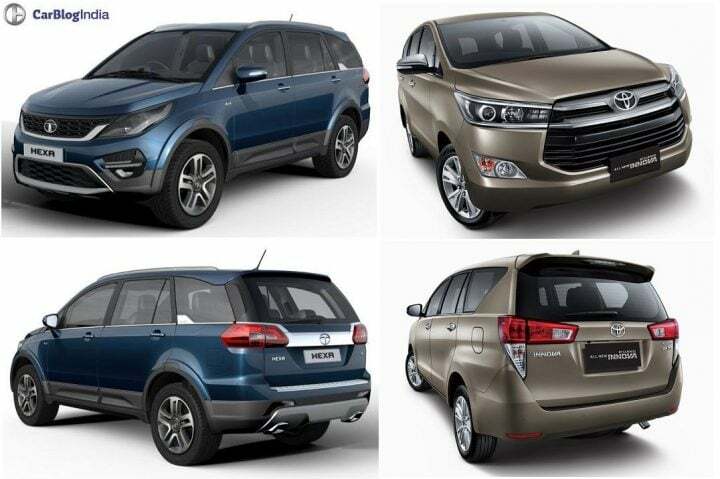 With prices undercutting the Innova by a significant margin, the Hexa looks set to be a better buy overall. However, Innova’s biggest selling point is the strong brand its enjoys in India. Tata will find it very hard to match, let alone beat that. Design – Looks are a matter of personal taste really. 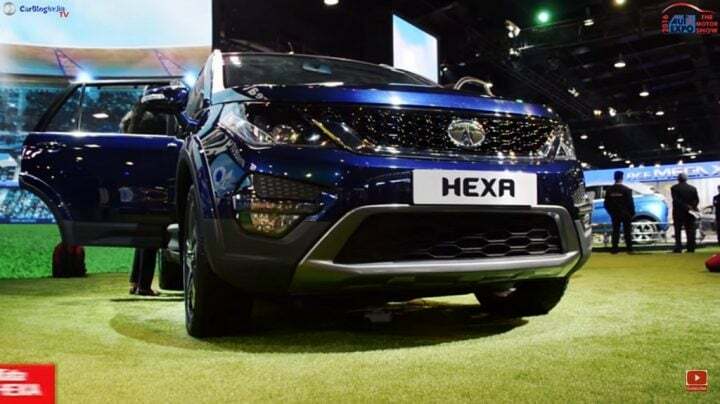 The Hexa looks more rugged and macho as it combines the design elements of an SUV with those of an MPV. 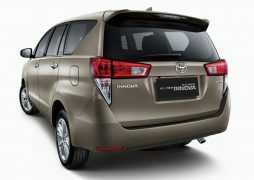 The Innova, on the other hand, is an out an out MPV and looks a bit boring from the side and rear. 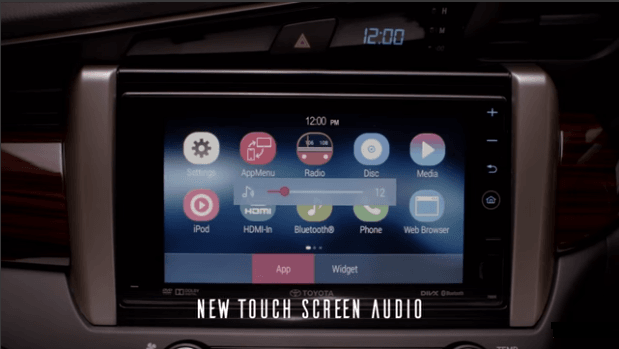 Features – Both the Tata Hexa and the Toyota Innova Crysta boast a long list of equipment and features. However, feature-rich top of the line models of the Innova Crysta are expensive. Specifications – The Tata Hexa gets only one diesel engine in two states of tune. The Innova Crysta is powered by new 2.4 L and 2.8 L diesel engines. It also gets a 2.7 L petrol. 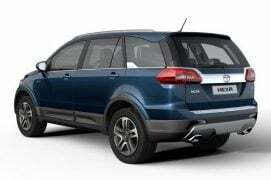 Tata offers the Hexa with an optional AWD system. And the Hexa’s Varicor 400 engine churns out more torque. Price – Tata Hexa undercuts the Toyota Innova Crysta by a significant margin making it better value for money. All things considered, the Tata Hexa seems like a better package, especially in terms of price, looks and specifications. Innova’s refinement levels might be higher and it is backed by Toyota’s reliability and premium images, but it is an expensive alternative to the Hexa. Do you like our Tata Hexa vs Toyota Innova Crysta comparison? Do you like the result of this Tata Hexa vs Toyota Innova Crysta comparison? Let us know. Stay tuned for posts like Tata Hexa vs Toyota Innova Crysta comparison.